Looking for a custom transaction management system? 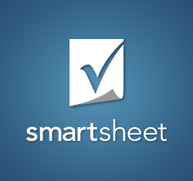 We just completed a review of SmartSheet. SmartSheet allows you to coordinate your entire real estate team by adapting the SmartSheet system to your company’s transaction requirements. It’s a productive tool for collaboration of transactions and sharing files, such as contracts, disclosures, and inspections. You can set up alerts and reminders to keep deadlines on schedule. 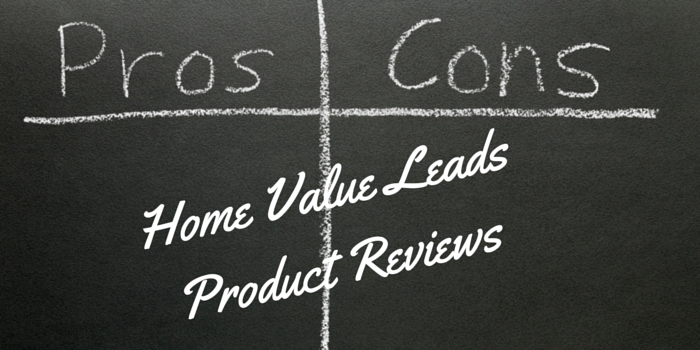 Brokers and TC may want to utilize the SmartSheet review and reporting capabilities. It even includes a calendar so everyone’s on the same “page”. SmartSheet integrates with Google Drive, Dropbox, Box, and Microsoft® products. It’s also available on tablets, phones, and mobile apps for maximum productivity on the go. Best of all, templates can be set up to follow the brokerage’s file audit requirements so you can see at a glance which documents are missing. The first section can be set up to display the transaction details. That includes the escrow number, MLS info, and key deadlines. The second section shows the basic contact information for each party in the transaction. Each section can be collapsed or expanded for viewing convenience. Next, create a section for tasks. That would include “seller side tasks”, “buyer side tasks”, or both, depending on which party you are representing in the transaction. Next to each task, it includes the due date, date completed, and a column for notes. Another column, “status”, has a red, yellow, or green button to give a visual overview to allow the users of SmartSheet to review that status with a quick glance. The last section is comprised of documents, which is divided into sub-sections according to the brokerage’s requirements. 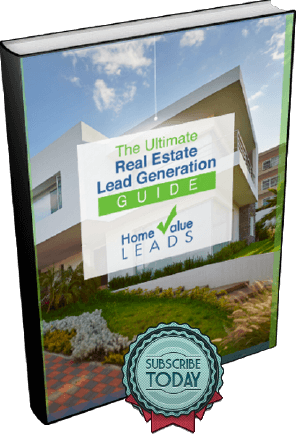 For example: a list of seller docs, buyer docs, contract docs, disclosures, and title & escrow docs. Each PDF document that has been uploaded can be accessed by clicking on the paperclip. 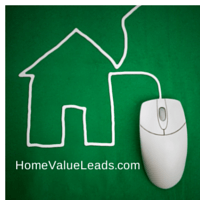 For example, when you have a listing, simply add your listing contract, property profile, and MLS printout in the pre-defined sections of the template. Then, your TC can take it from there. Your clients can be invited into SmartSheet to review the files, if you wish, or you can simply email them links to specific documents in the file. It’s just like a spreadsheet with rows and columns. That makes it user-friendly and easy to navigate. Files can be attached and the transaction workflow is automated because it’s a template. SmartSheet is an ideal solution for a brokerage, but also great for teams. They offer live online training webinars and also recorded trainings to review so you can watch and learn on demand. If your transaction management system isn’t working for you, or if you don’t have a cloud system in place yet, consider switching to SmartSheet. The basic service is $168/year and allows unlimited number of collaborators. Review SmartSheet with a 30-day free trial with no credit card required. This revolutionary workflow system can help you get your files into one common platform, and quickly get a handle on the documents. Check it out! What other transaction management systems do you use? And what do you like about it? We’d love to hear from you in the comments section below the video!